September in Review and Disney Giveaway Winner! The Winner has been notified by email and has 48 hours to respond. If they don’t get back to me within that time, another winner will be chosen. In other news, I read like a hermit this month. Assuming hermits read a ton. I guess I figure with the not talking to people and living out in the wilderness, they have to do something to pass the time, and what better way to spend time than reading? The short story is, I read a lot this month. 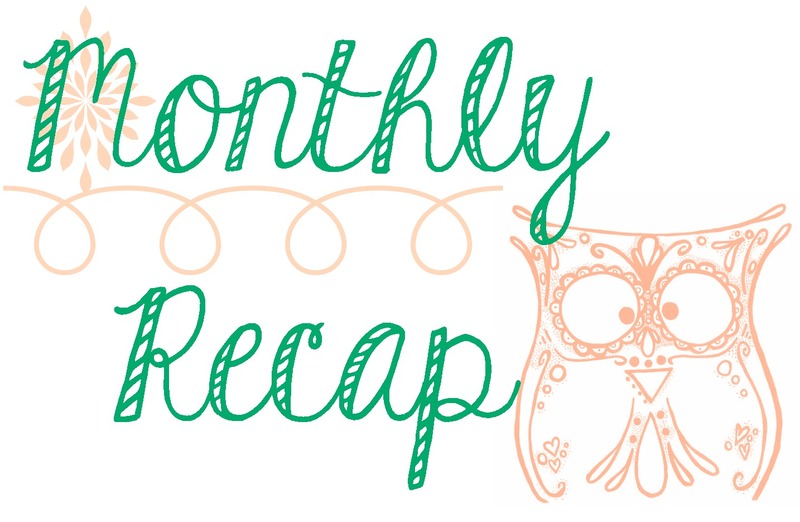 Check out what went on here at Ramblings on Readings during the month of September! Good gracious I read a ton of books this month; a lot of amazing stuff too! A few of them were not so great (I’m looking at you When the World was Flat, sorry). J. Lynn (also known as Jennifer L. Armentrout) NEVER disappoints, and her newest New Adult novel Stay With Me was steamy, adorable, fast-paced, and heartwarming. Not to mention there were like, scary drug lords running around. Through the Zombie Glass was a wildly entertaining sequel to Gena Showalter’s Alice in Zombieland, a series that isn’t actually about Alice in Wonderland, but it is definitely about Zombies. And hot bad boys. What was your favorite read this month? Did we read any of the same books? This entry was posted in Monthly Recap and tagged Giveaway.